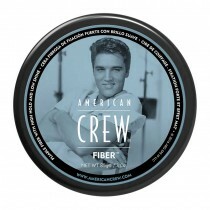 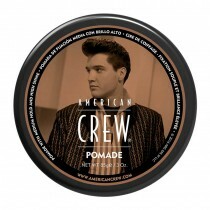 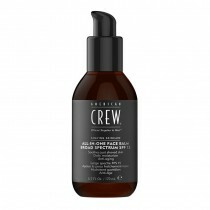 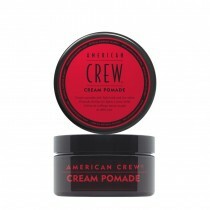 American Crew has based its entire ethos on confidence: confident style statements made with their brilliant product line makes them ideal items for the barbering pro. 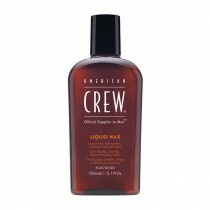 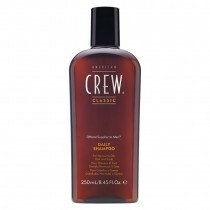 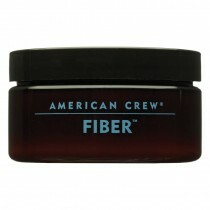 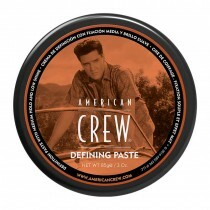 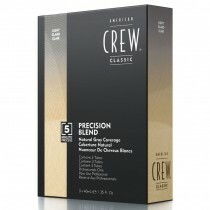 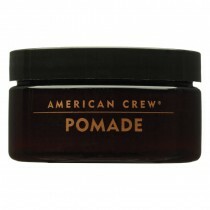 Now at Salons Direct you can find a wide range of American Crew hair products at affordable prices. 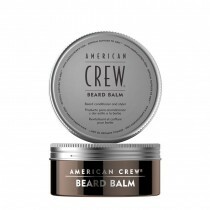 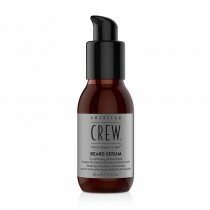 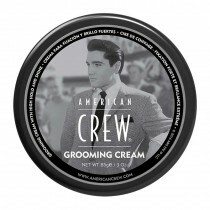 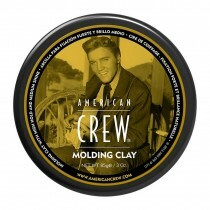 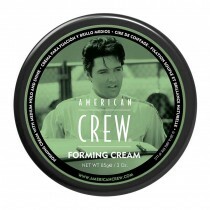 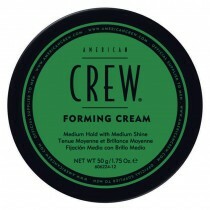 We offer an array of American Crew products, from beard serums, conditioners, shaving creams and pomade right through to shampoos and moulding clay. 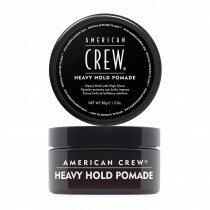 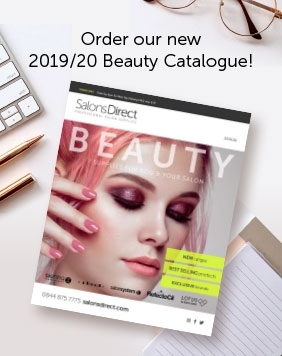 With flexible delivery options, competitive prices and great customer service, there’s never been a better time to shop for American Crew hair items online at Salons Direct!